In home private tasting with Vo-kel winery owner. 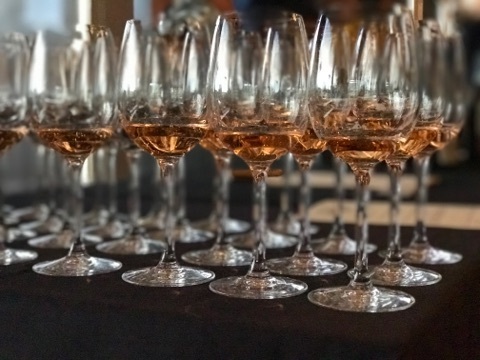 Guests will taste through 5 strictly allocated wines, primarily Burgundian varietals from Russian River Valley and Sonoma Coast appellations (2 Chardonnays, 1 Rosè, 2 Pinot Noirs) and hear the Vo-kel story from the owner(s) themself(ves). Every taster gets one bottle worth $60-$70 retail.